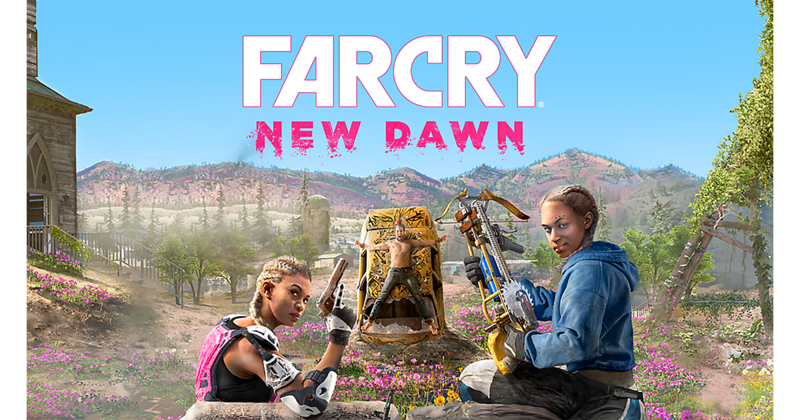 Half off FarCry New Dawn, Plus Deals on the 2018 WiFi iPad 9.7 inch and a 10-Person Poker Table! 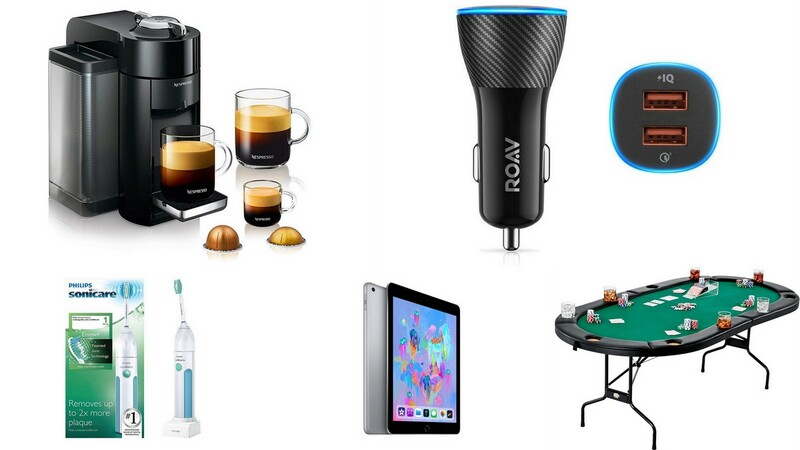 | Half off FarCry New Dawn, Plus Deals on the 2018 WiFi iPad 9.7 inch and a 10-Person Poker Table! Half off FarCry New Dawn, Plus Deals on the 2018 WiFi iPad 9.7 inch and a 10-Person Poker Table! 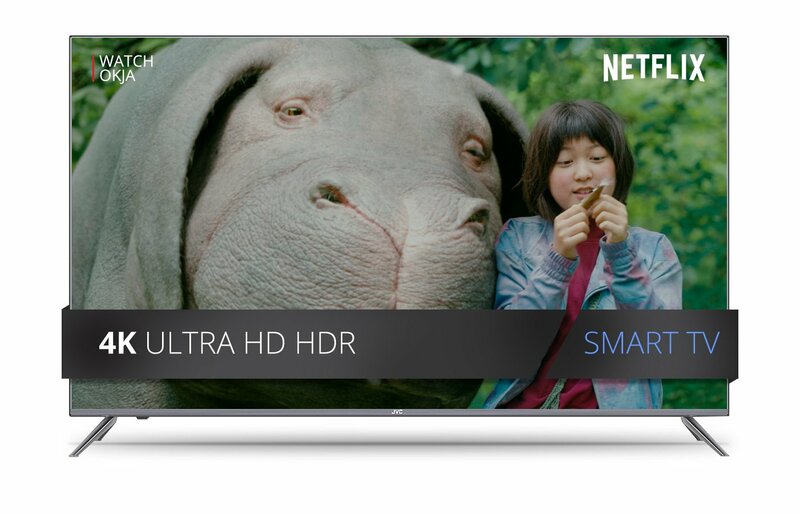 This is an incredible deal on a 58″ smart TV capable of display 4K UHD quality content. Half off the latest version in the Far Cry series which takes it to new heights in a stunning yet dangerous post-apocalyptic landscape. The latest version of the Apple iPad with 32GB, a 9.7-inch retina display, A10 Fusion chip and up to 10 hours of battery life, all for under $250? Sign us up! Want gourmet coffee but hate leaving your house in the morning to get it? 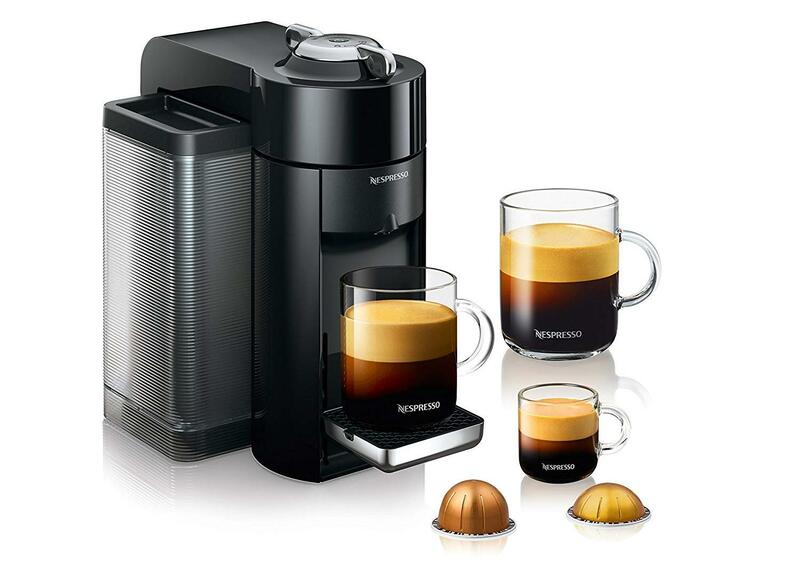 This coffee and espresso machine will quickly become your go-to. It heats up in less than 15 seconds and can hold 54 ounces of water in the reservoir. 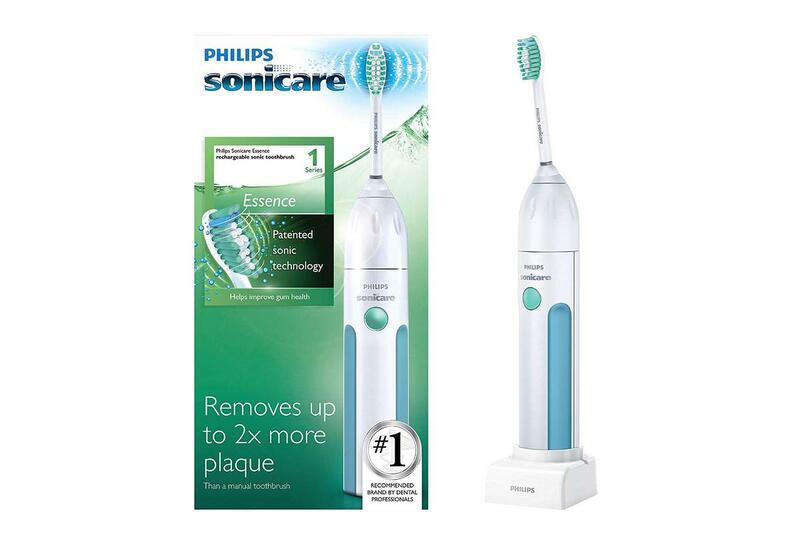 The Philips Sonicare Essence electric toothbrush can remove 2x more plaque than any conventional brush, and includes a built-in timer for accurate, healthy brush cycles. 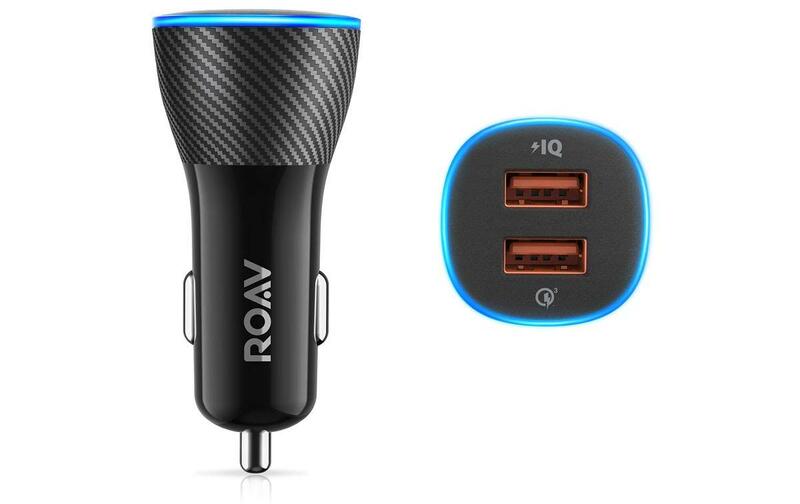 The Anker Roav SmartCharge is a dual-port USB charger for the vehicle that will charges most modern devices quite fast. If you need to charge you mobile while you’re out on the open road, this is the way to do it! 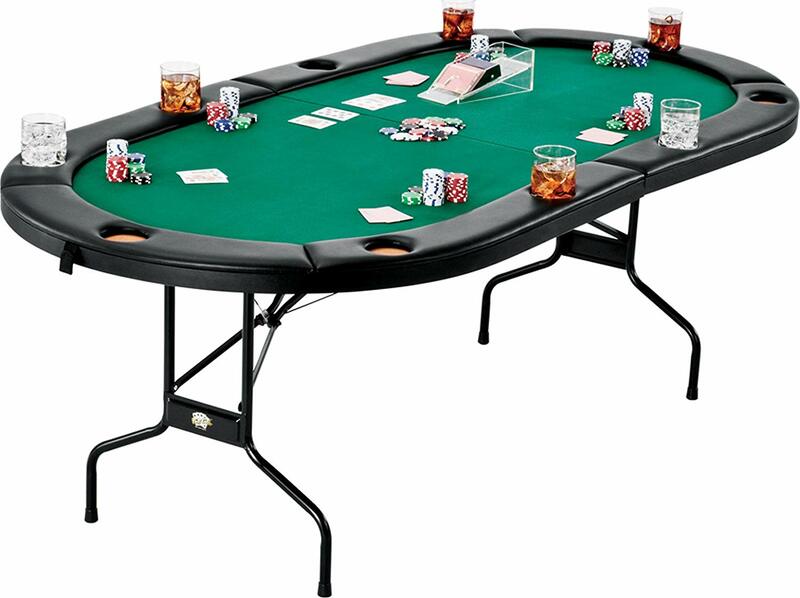 This poker table is perfect for game night and will accommodate up to ten people at a time. The cushioned rail offers added comfort but also includes built-in cupholders for all players.